Therefore, you have packed all your fishing hunting gear including the best fish finder! What you’re searching for now is an exotic and exciting fishing destination in Russia. Unquestionably; this country offers the best destinations for fishing holiday enthusiasts. Russia boasts numerous water bodies suitable to ensure you enjoy some great fishing. 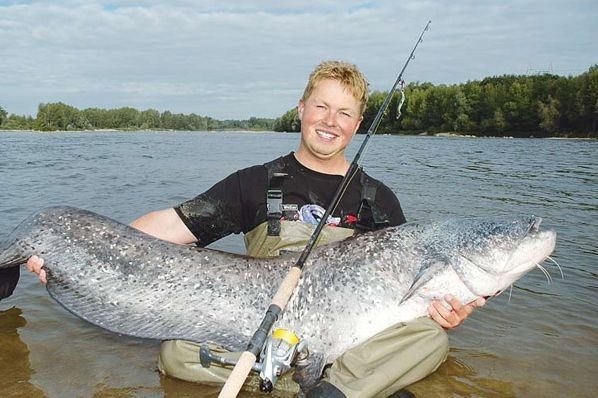 You might be interested in visiting and fishing in Belarus. In this case read great fishing in Belarus guide, written by Roman. Modern hunting and fishing tours in Russia great forms of active tourism especially when combined with emotions, rest as well as communication with nature. There is no limit to the enjoyment levels you stand to benefit from in your fishing excursion in this country. The Volga stands out as the biggest river in Europe. The river passes through over half of the biggest cities in the country, including Russia. If you are fun of fishing catfish, eelpout/burbol, perch, and pike, then Volga is your ideal location. Here, you can catch fish that weighs more than 100kgs. The planet’s largest freshwater lake is Lake Baikal. Overall, the second in that list is the Caspian Sea. Grayling, Hucho taimen, as well as an array of other fish types can be found in this vast lake. While that might be the case, many people come to this fishing location seeking the Omul whitefish. For your information, the fish is only present in Lake Baikal. This region is located in the southern part of the country. It’s close to the Georgian border. The Caucasus region is certainly a darling of many fishing aficionados. The area is highly popular because of the availability of brown trout. On any good day, you can catch dozens and dozens of trout in the waterways present in this region. On top of the Volga River, you can also have a great time fishing in the Volga Delta. You stand to catch an array of fish in this location but the most popular include the asp, zander, and tench. Many kinds of regional fish inhabit the Moscow Canal. Some of them include the pike-perch, pike, orfe, bream, perch, and roach. Because of the varying water streams and levels, fishing in this location can be challenging. This is especially true to the newbies. Therefore, the destination is only ideal for the experienced folks. This is the nearest water reserve to Moscow. It’s situated right at the heart of the Klyazma River. It’s a highly popular location among anglers. Pike, perch, white bream, bream, and roach are a highly common catch here. The rarest fish to find at this water reserve are dogfish, pike-perch, and catfish. There is no cloud of doubt that this water reserve is the biggest water reserve within the entire Moscow region. Many people refer it as the ‘Moscow Sea.’ Perch, pike, roach, and bream are some of the usual catches here. While the tench, dogfish, and pike-perch might be rare to catch, getting them is highly possible. 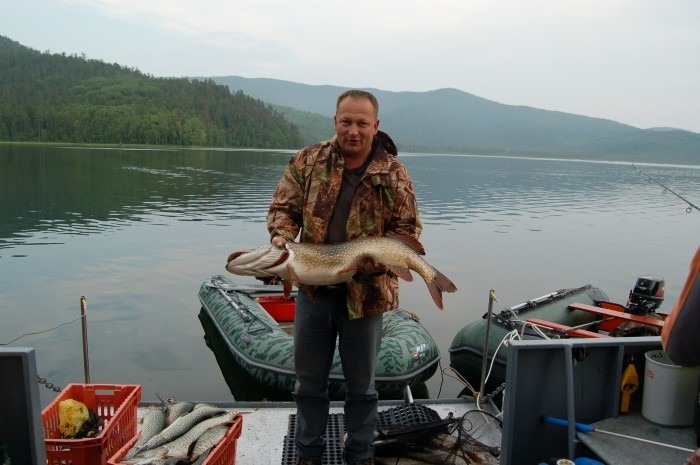 Senezh Lake is a highly popular fishing destination that’s situated roughly 50 km for the Moscow Ring Road. Ruffe, eels, roach, crucian carp, carp, pike-perch, pike, and bream are some of the fish that call this lake their home. With such a diverse and large geographic area, you’re certainly to locate the ideal fishing destination somewhere in Russia. Consequently, the next time you’re planning an international fishing expedition, make sure that Russia is top on the list of countries to visit. For sure, the experience will be beyond memorable. Nature, Outdoor activity, Sport common russian fish, fishing spots in russia, national fish of russia, types of fish in the russian river, what kind of fish are in russia. permalink.